Recognizing the educational needs of our residential children as well as those in the surrounding community, Kids Alive has opened a school to respond to these needs. 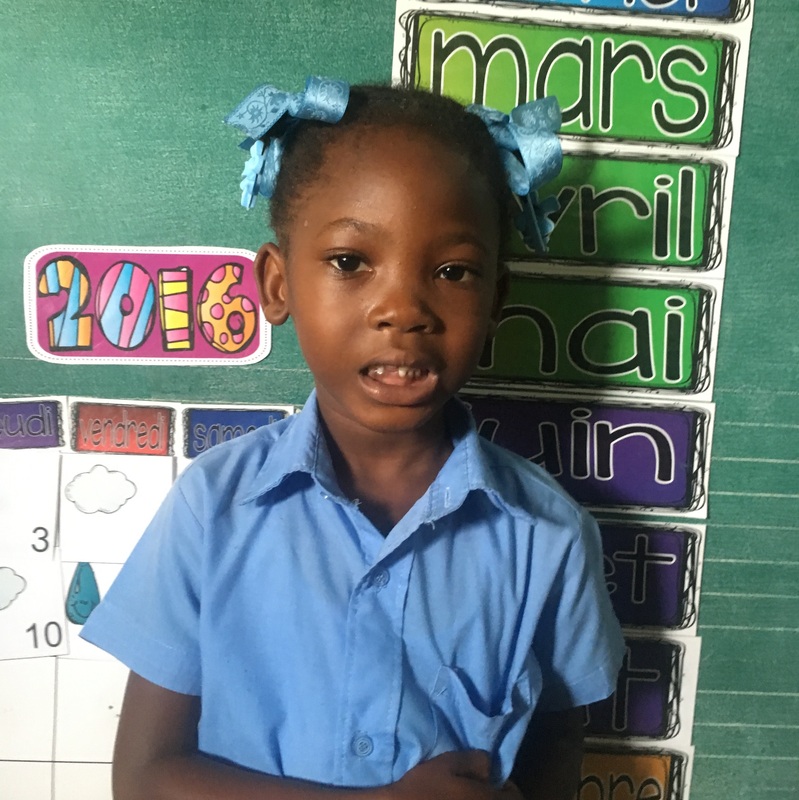 Since the 2010 Haiti earthquake the Kids Alive School enrollment has grown considerably, and today, over a hundred children from the community as well as younger kids living in our children’s homes attend the school. Because these children represent many educational and ability levels, we have added an after-school tutoring program. This program gives the extra help some students need to stay on track and keep up with their lessons. As part of the school program, a nutritious lunch, sports, and devotions are provided for the children. This also provides a means of outreach to the children’s families in the community, which is integral to the mission of Kids Alive. And though the school has been operating in temporary facilities, the construction of new classrooms and other facilities is near completion. Kids Alive School provides a quality education to kids from our Children’s Village and the local community, where a good education is otherwise hard to find. The school currently runs through seventh grade, and our goal is for the school to accommodate up to ninth grade in the near future. Education is an important component in preparing our children for successful futures in a country known as one of the poorest in the Western hemisphere. We are thankful to be able to offer this life-changing opportunity to the children in our programs. Support the Ministry of Haiti Kids Alive School with Your Gift Today.